We have a large selection of heavy duty and medium duty trucks. We also offer a full selection of late model used truck parts. 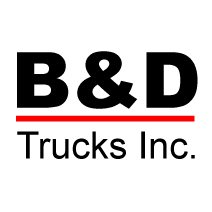 B & D Truck Parts, Inc.
SEARCH - B & D Truck Parts, Inc.